Nashville, TN -- In an age when it seems technology has taken the place of talent, it is both reassuring and refreshing to see a seasoned artist who continues to have a stronghold in the music industry. Jimmy Bowen has been creating music for more than three decades and, thankfully, has even bigger plans for the future. 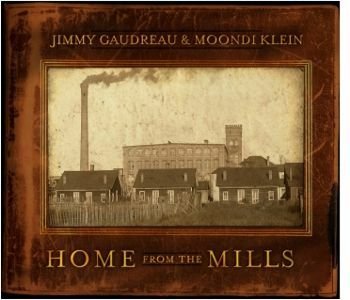 Charlottesville, VA -- Rebel Records is pleased to announce the release of Jimmy Gaudreau and Moondi Klein's second Rebel recording, Home from the Mills on May 8th. This duo have been a constant presence on the cutting edge of acoustic music, and their considerable experience includes extensive earlier work with such powerhouse bands as the Country Gentlemen, The Seldom Scene, and The Tony Rice Unit. It's really a unique sound—not entirely bluegrass, not folk, and not like the old-time brother duets of the 1930s (The Monroe Brothers, Delmore Brothers, etc. ), but a captivating, contemporary duo sound that incorporates touches of all of these. They have created a distinctive blend that takes full advantage of Moondi's wonderful singing and Jimmy's skills on several stringed instruments: mandolin, mandola, octave mandolin and guitar. Last Saturday evening Peter Thompson and Todd A. Gracyk aired 90 minutes of bluegrass music by The Country Gentlemen, recorded live in the 1960s and 1970s on Peter's radio program "Bluegrass Signal" (KALW San Francisco 91.7 FM every Saturday from 6:30 p.m. to 8:00 p.m.). The station has posted the program until March 3rd for those unable to catch the original program. Hiltons, VA -- Since their formation in 1957, the Country Gentlemen have always been at the forefront of innovation and popularity in bluegrass. Trend setters from the word go, their snappy arrangements were the first to break from the established mold of the 40s and 50s. Their music was the first to be marketed to non-rural audiences in Washington, D.C., on college campuses, and in urban coffee houses during the 1960s. 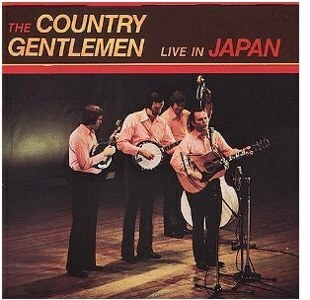 Through the years, the Country Gentlemen have been one of the most imitated and emulated groups around, and they have served as a source of inspiration for many bands. 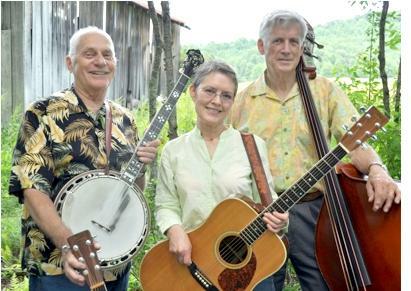 Saturday, August 27th, 2011, at 7:30 p.m. the Carter Family Fold in Hiltons, Virginia, will present a concert by the Randy Waller & the Country Gentlemen. Adult admission to the concert is $10, $1 for children 6 to 11, and under age 6 free.